If you don't want that some one copying your images easily without your permission then this is the script to prevent users doing that. It disabled right click Context-Menu On images so no one can use image save option to copy or save your images. 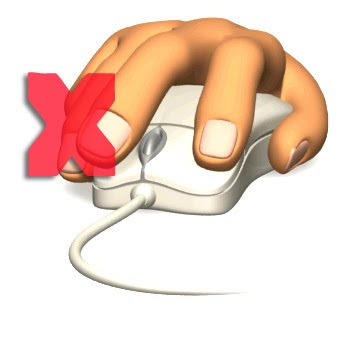 Right click on images will be disabled to users, first checkout your self.